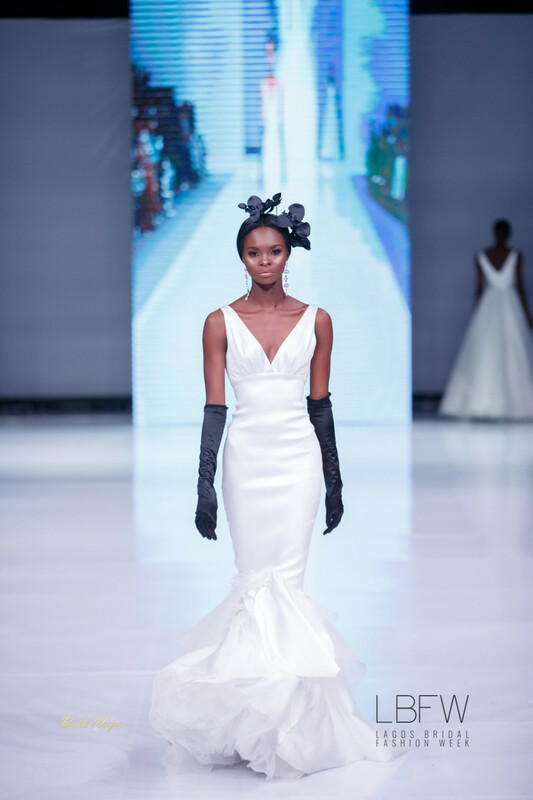 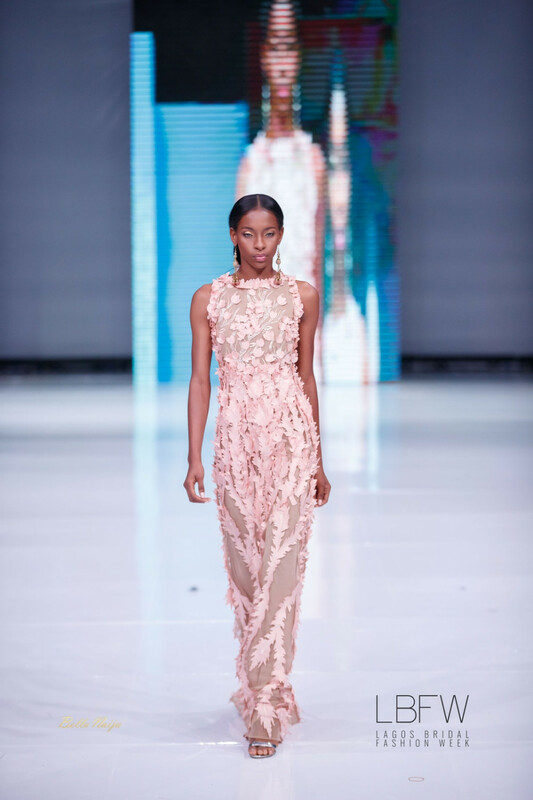 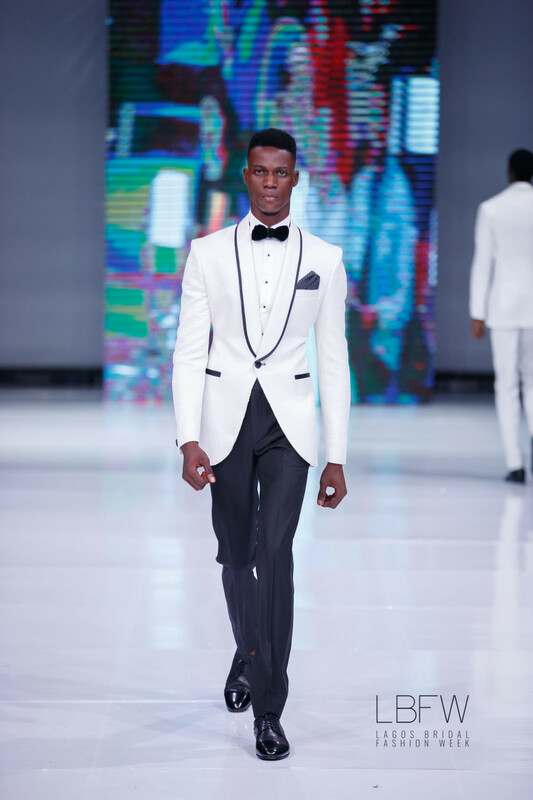 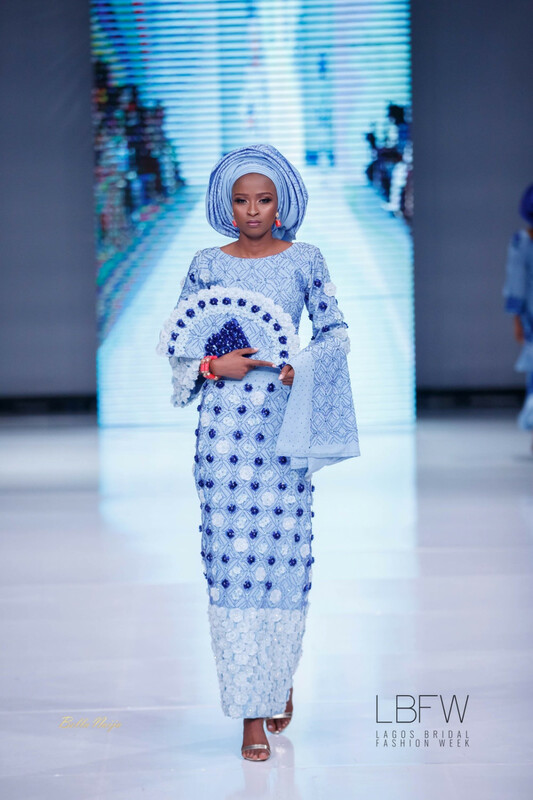 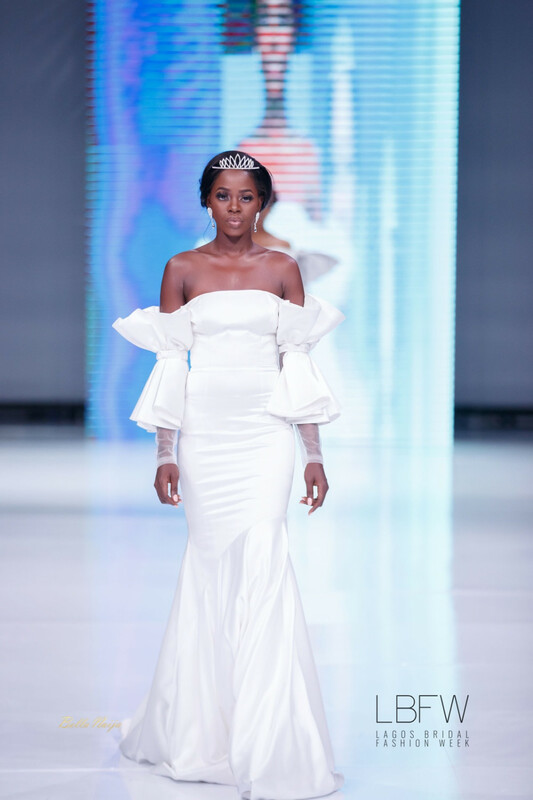 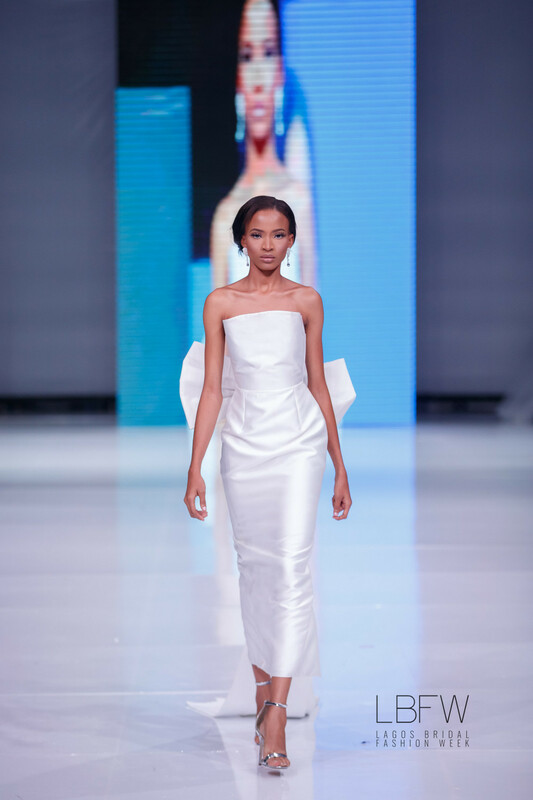 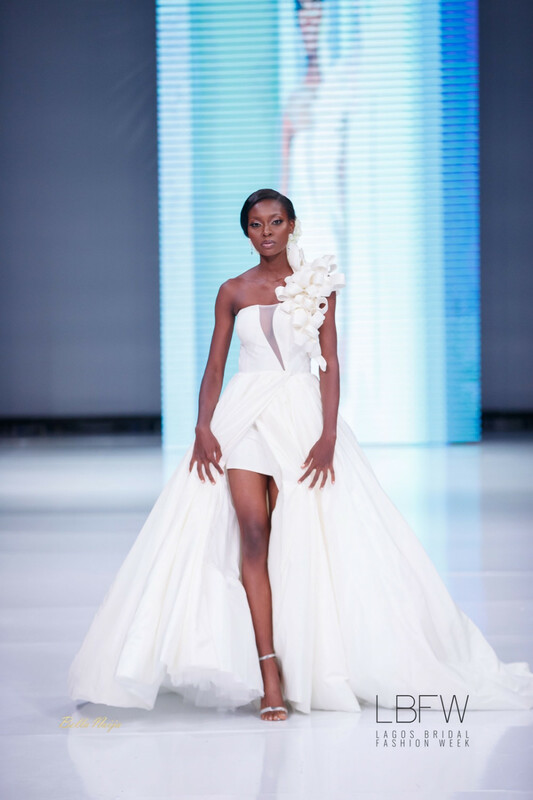 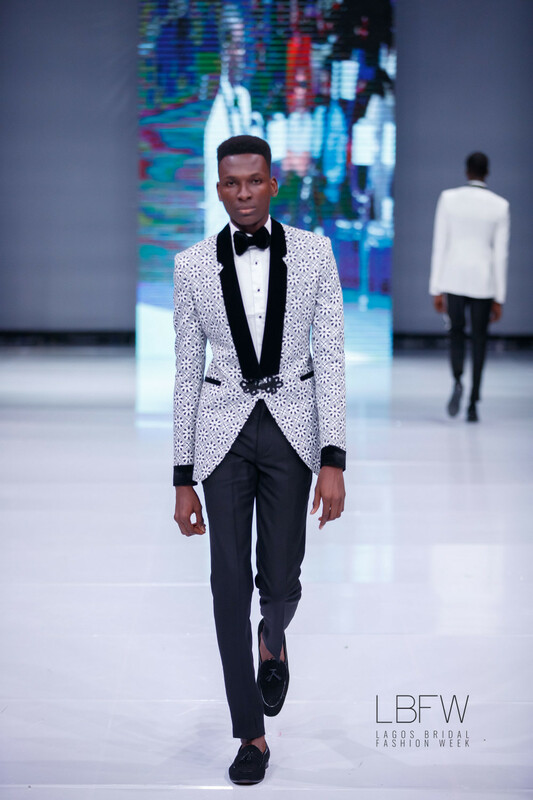 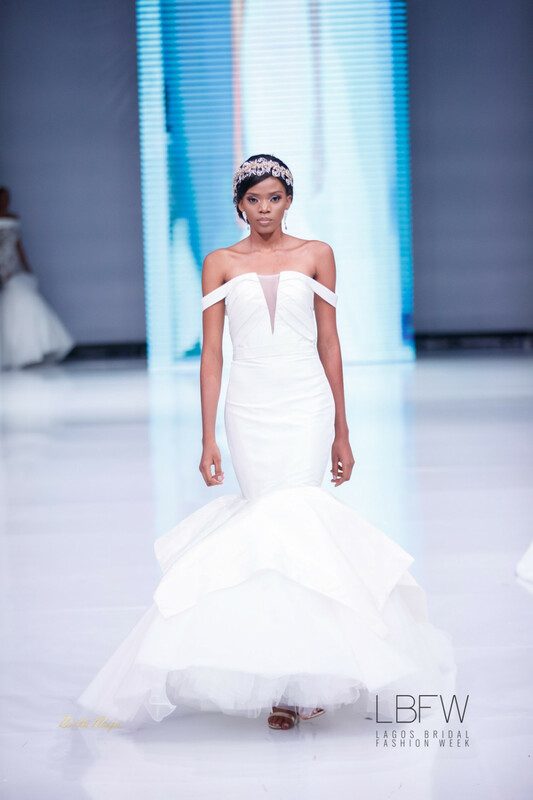 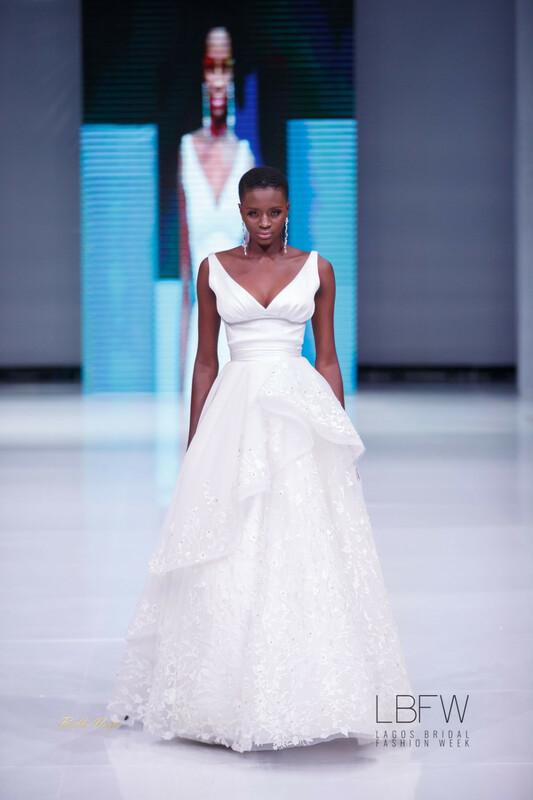 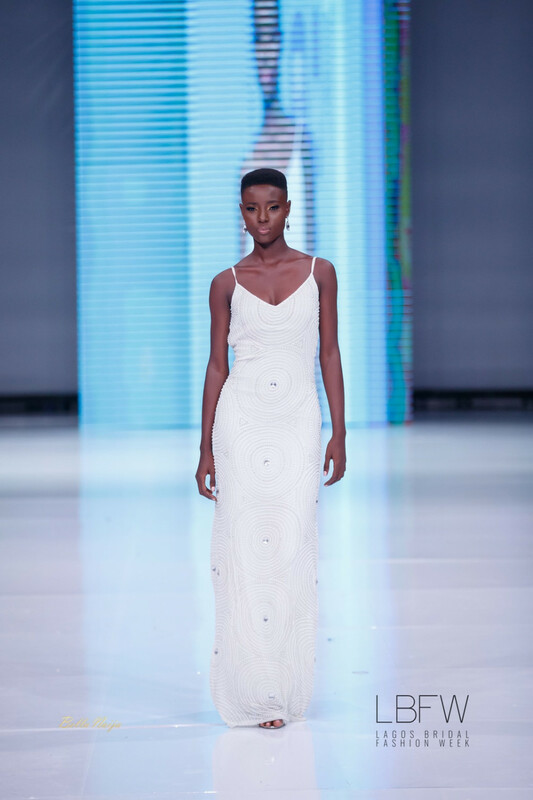 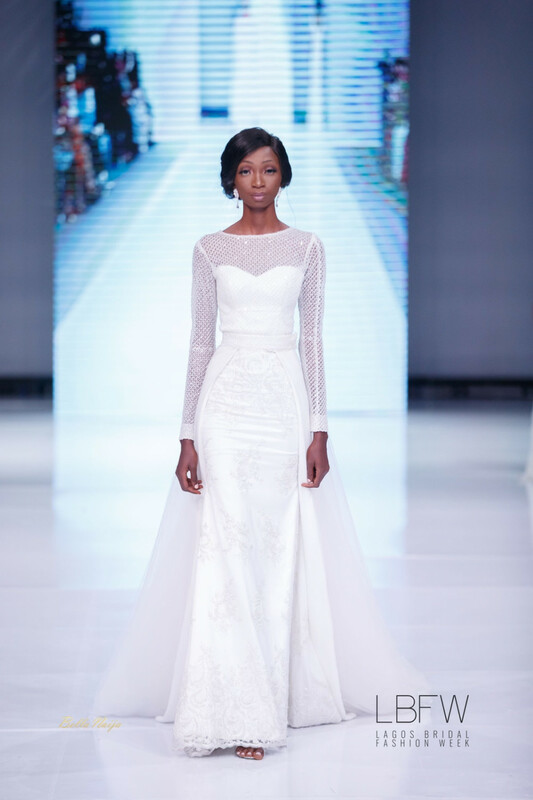 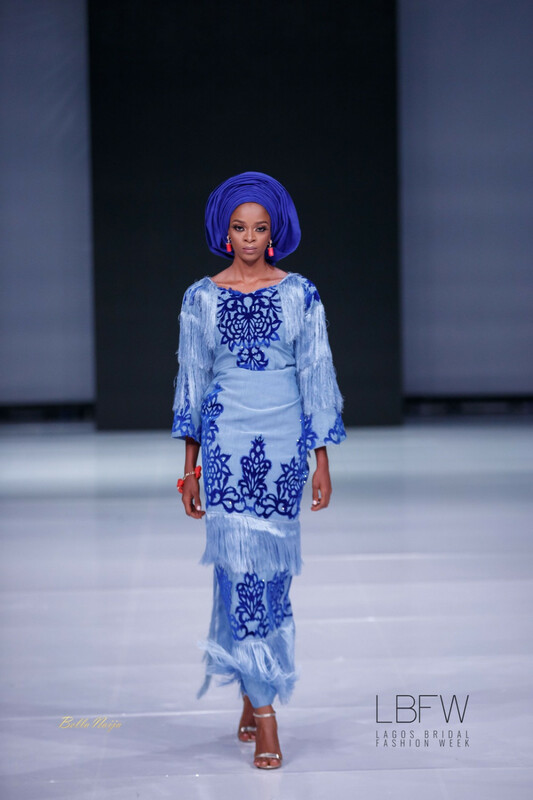 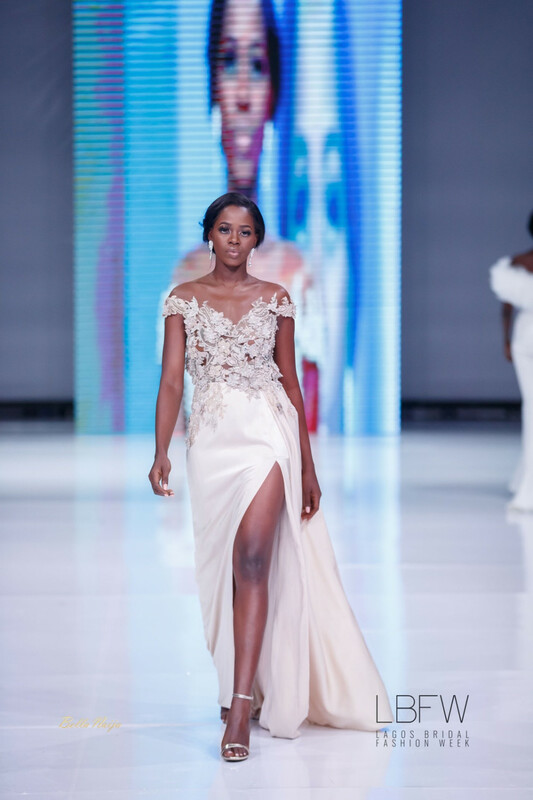 The 2018 edition of Lagos Bridal Fashion Week kicked off on Friday with the first batch of 8 designers showcasing their talent to a room filled with bridal fashion gurus, editors, photographers and more. 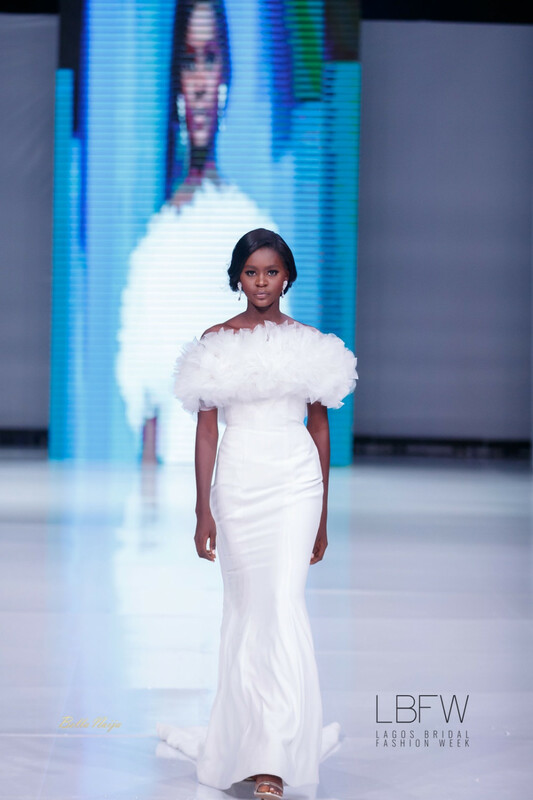 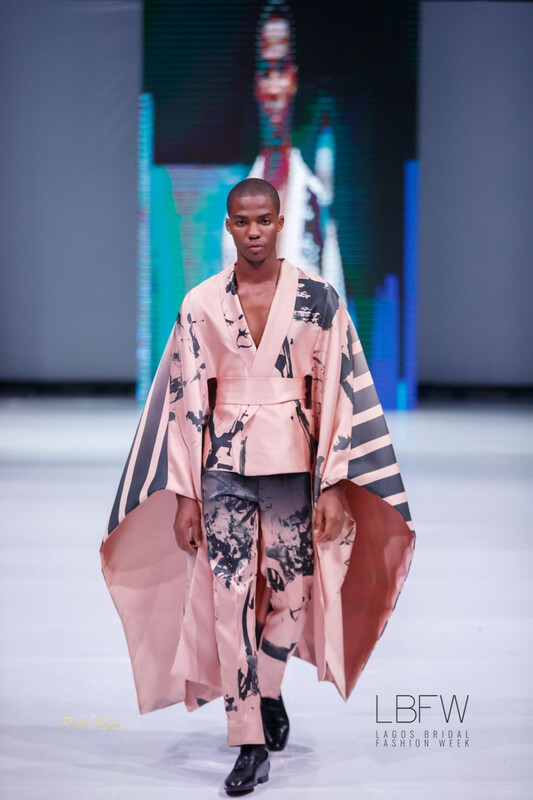 For Day 2, more amazing designers showcased their 2018 collections and we loved every one of them! 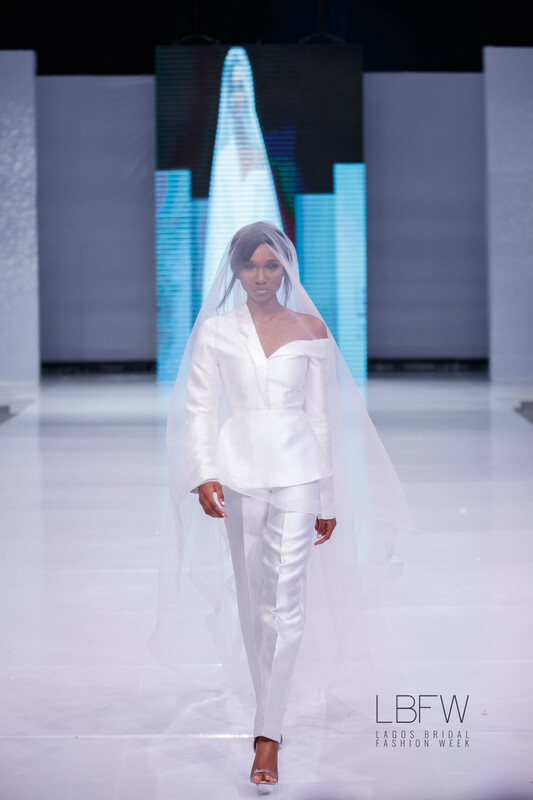 Fashion brands like Alonuko, Brides by Nona, David Tlale, Kimono, Mazelle Studios, Imad Eduso, Patrick Ayanski, Virgos Lounge and Yinka Alli had us smiling throughout.